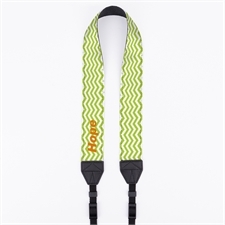 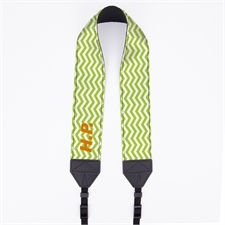 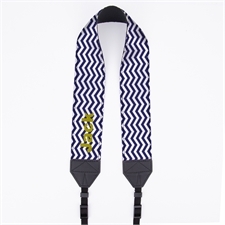 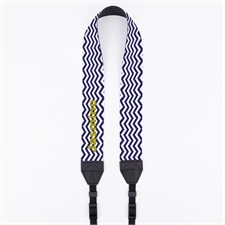 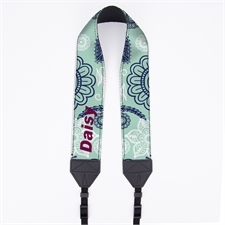 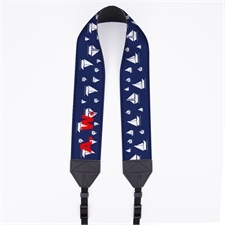 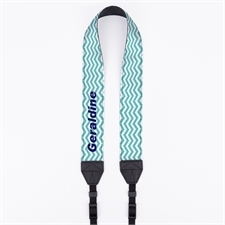 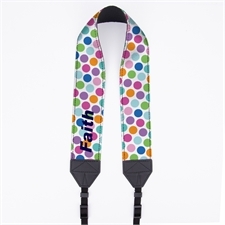 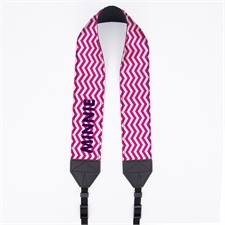 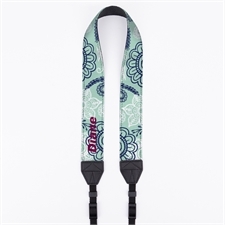 Our custom camera neck straps come in 2 sizes, a custom 1.5" camera strap or a custom 2" camera strap both offers a comfortable fit and depends on your camera strap width preference. 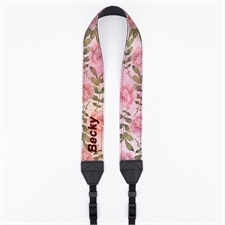 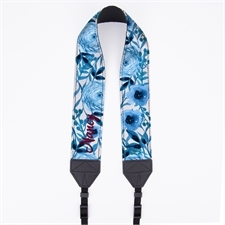 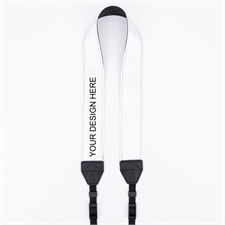 Our personalized neck straps are made of high quality polyester which your designs are professionally printed on, a PVC leather back which helps the custom shoulder strap to grip better onto your neck, shoulder or clothing so your camera does not move about whilst you’re on the go all providing a durable and long lasting customized camera strap which can be used for a long time. 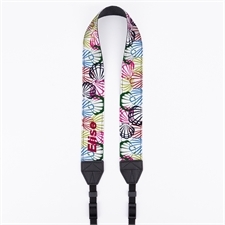 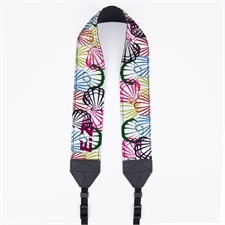 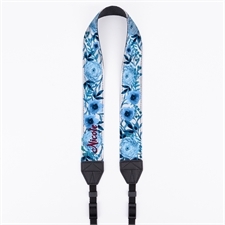 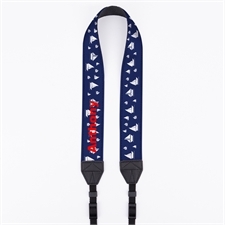 It also has 12”adjustable leads on each end so you can adjust the length of the personalized camera shoulder strap according to the photograph you’re trying to shoot or at a comfortable length when you’re on the move.